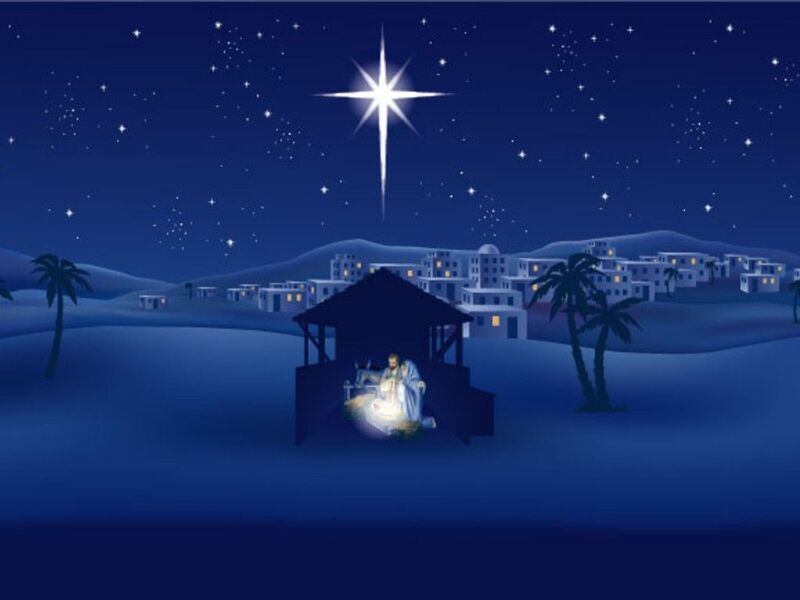 St. Andrew Novena – The Special Christmas Novena! Starting Friday, Nov. 30th! Don’t miss this one! Many blessings abound!! The Christmas Novena, the St Andrew Novena (November 30th – December 24th), is I believe, one of the most popular Catholic Advent prayers. Recite 15 times per day. It is permitted to break it up and pray 5x’s in the morning, afternoon and evening, but for the sake of missing one of the times and forgetting, I prefer to say them all at once. 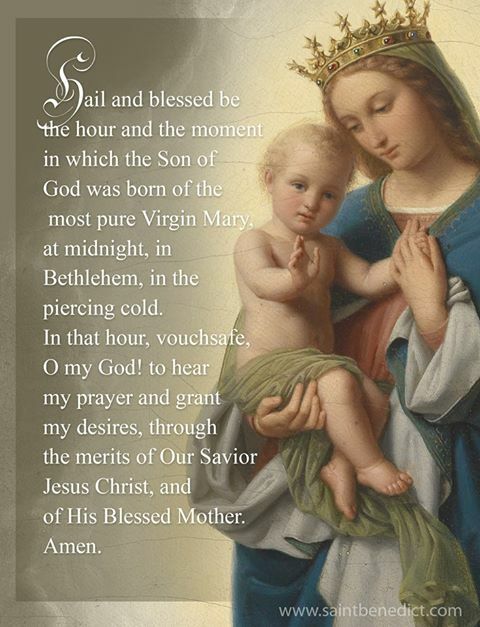 This Advent Chaplet is to keep track of your 15 Christmas Novena prayers. It has a lovely brass crucifix, is durable and wire-wrapped to last for many Advents to come! Limited quantity. 🙂 Included is a laminated prayer card with the novena prayer on it. If you are interested click here. Review: “Quality materials and workmanship. There will be no losing beads because the wire is beautifully woven in and around each bead itself. The box it came in had a handmade flower glued on it, inside a little ribboned gift bag with the prayer card. It could have been gifted as is. Shipped quickly. For those who have the Advent Journal, this is your November 30th page that has the heart that can be checked when you have said your novena for that day. Don’t forget! A unique gift! Make a statement with these lovely and graceful handcrafted aprons….fully lined….made with care. Aprons tell a beautiful story…..a story of love and sacrifice….of baking bread and mopping floors, of planting seeds and household chores. Sadly, many women have tossed the aprons aside and donned their business attire. Wear your apron with joy….it is a symbol of Femininity….”Finer” Femininity! Available here. I am so happy you posted about this! This novena was posted in my monthly church bulletin and I can’t wait to start it!